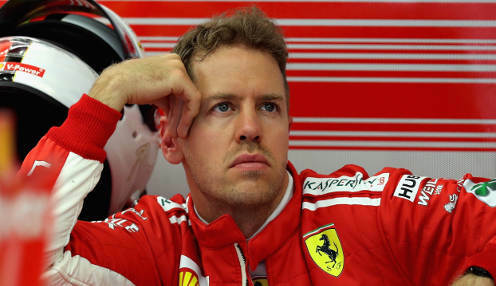 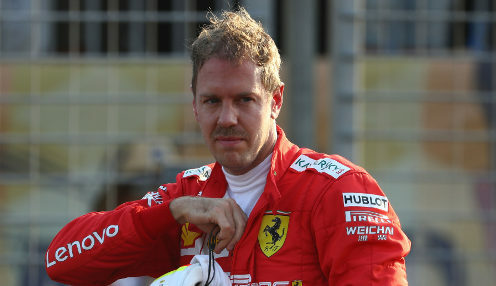 Sebastian Vettel defended Ferrari's team orders which led to him overtaking team-mate Charles Leclerc and earning his first podium finish of the new season. 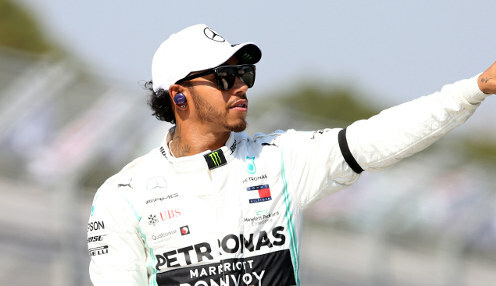 Lewis Hamilton was delighted to end a far from routine weekend with victory at the Chinese Grand Prix in Shanghai, with Mercedes securing another one-two finish. 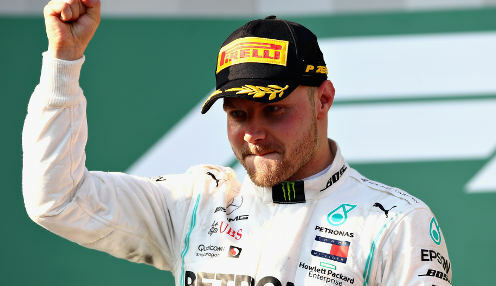 Valtteri Bottas hopes he can bring his weekend to a successful conclusion by winning Sunday's Chinese Grand Prix after finishing fastest in qualifying. 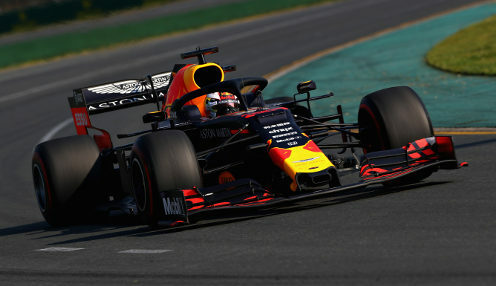 Max Verstappen is pleased with the progress Red Bull have made heading into the Chinese Grand Prix and hopes to 'mix it up' in the race on Sunday. 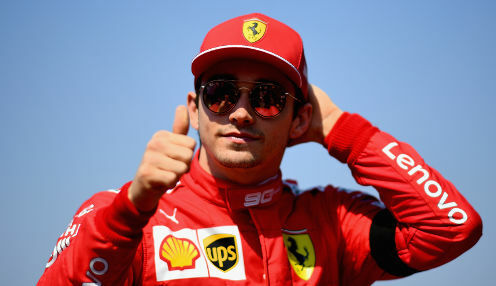 Charles Leclerc is upbeat about his chances of winning this weekend's Chinese Grand Prix following his disappointment in Bahrain last month.